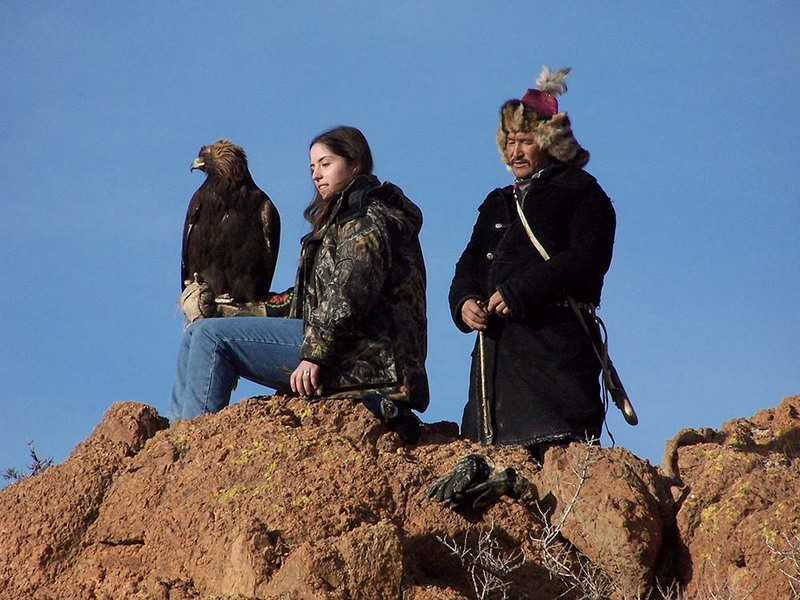 The ancient art of falconry gives an Oklahoma native hands-on experience with birds of prey. 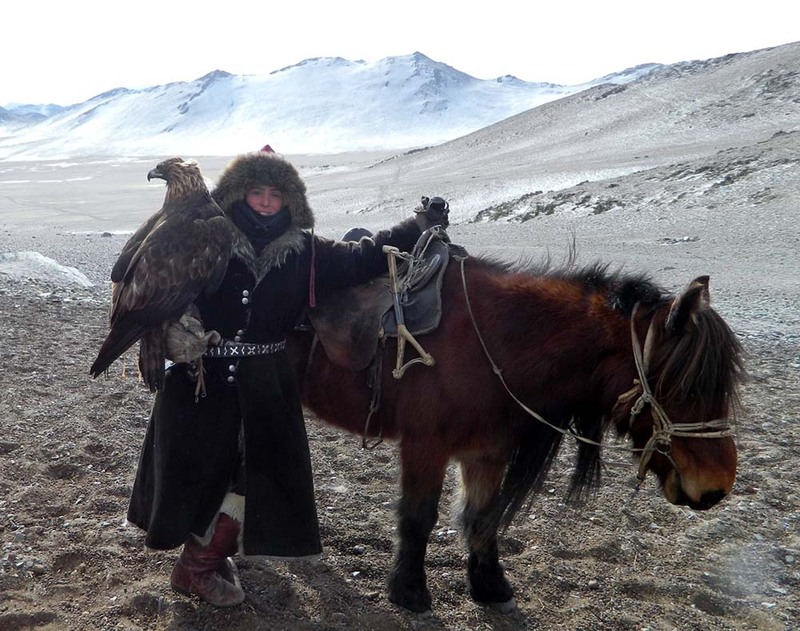 Falconry is often thought of as the extinct hobby of medieval knights, yet hunting with birds of prey thrives in the state. 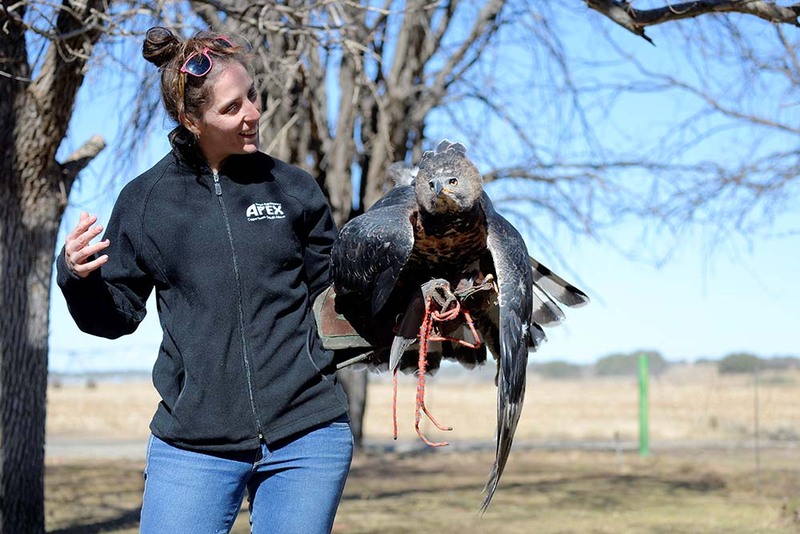 Lauren McGough, an Oklahoma City native and a licensed, practicing falconer since age 14, describes the sport as a sort of destiny. 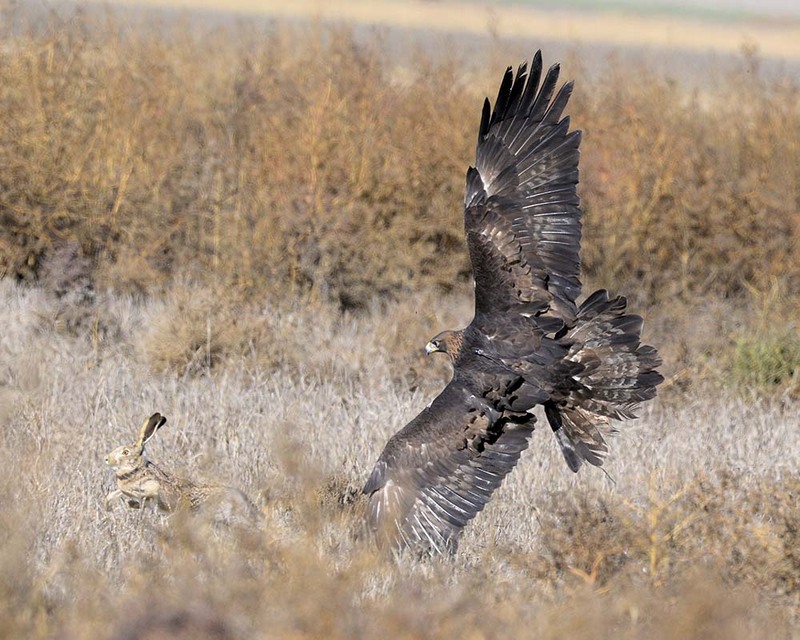 Starting out, McGough says watching them in the wild was too removed, and she wasn’t sure how to nurture her interest. 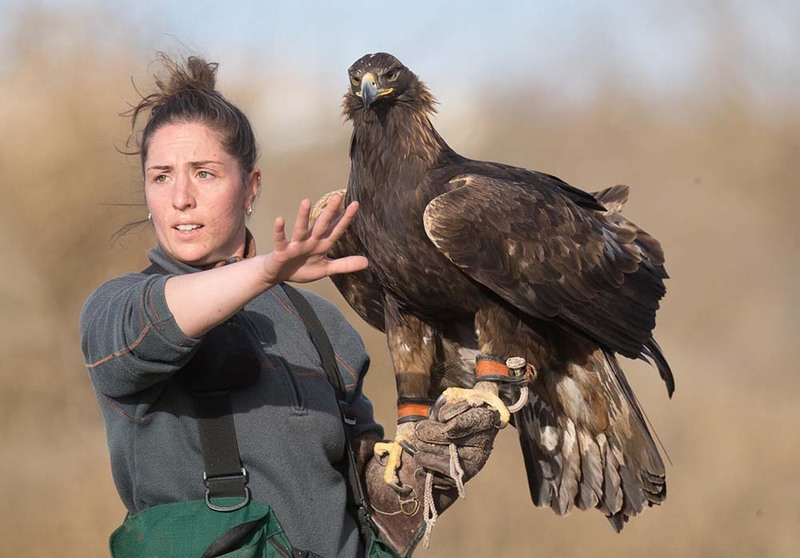 Lauren McGough, an OKC native and licensed falconer, works primarily with ill or wounded eagles to help them learn how to hunt again. She wrote the book’s author, Steve Bodio, a letter, and “he wrote me back,” she says. 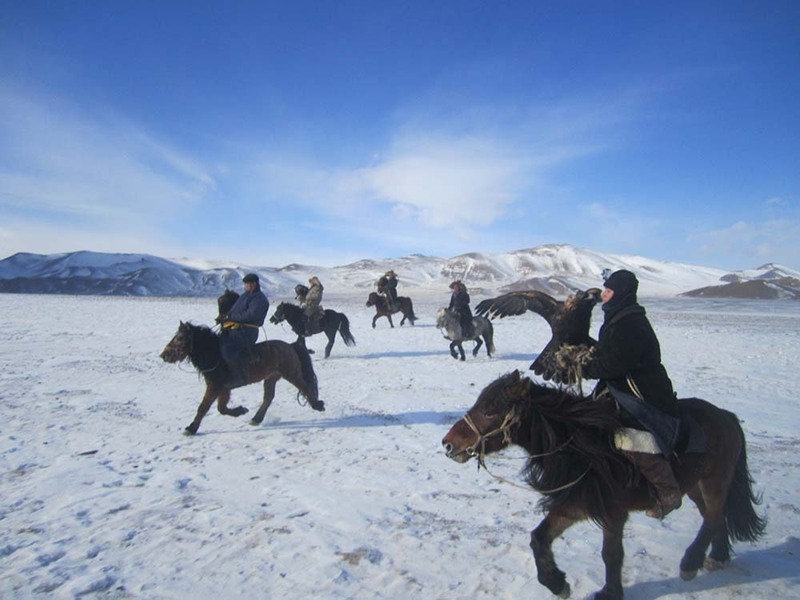 “He was in the middle of a trip to Mongolia then. 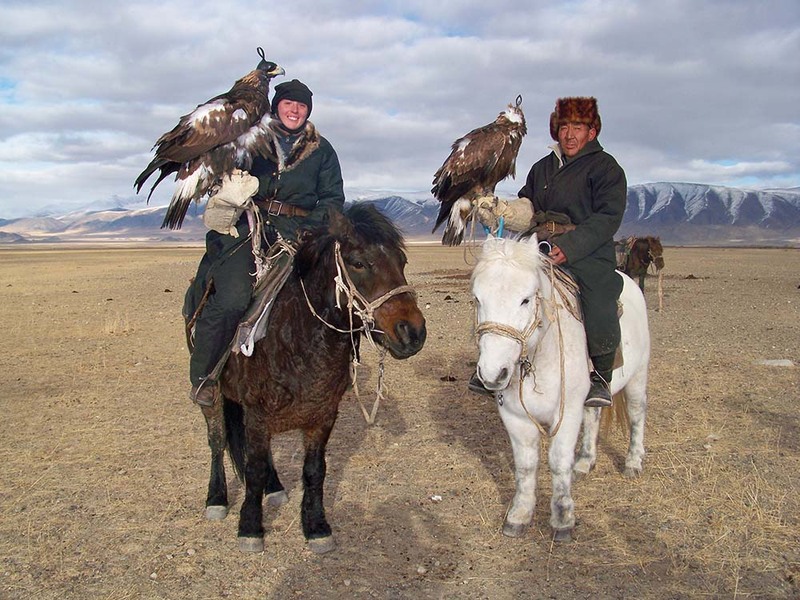 He was one of the first western falconers to go there to experience Mongolian eagle hunting off horseback, and he sparked my interest in that spectacular niche of falconry that I would later pursue as a Fulbright scholar. 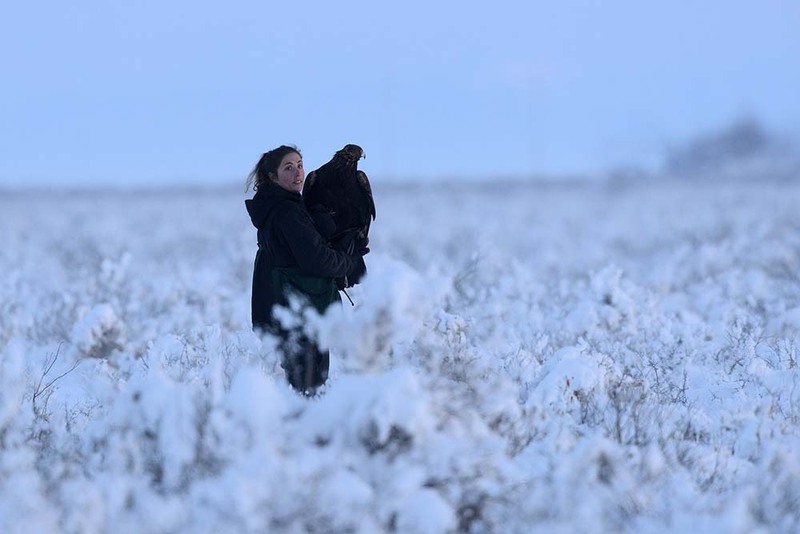 Falcons, hawks, eagles and owls are essential elements of Oklahoma wildlife. 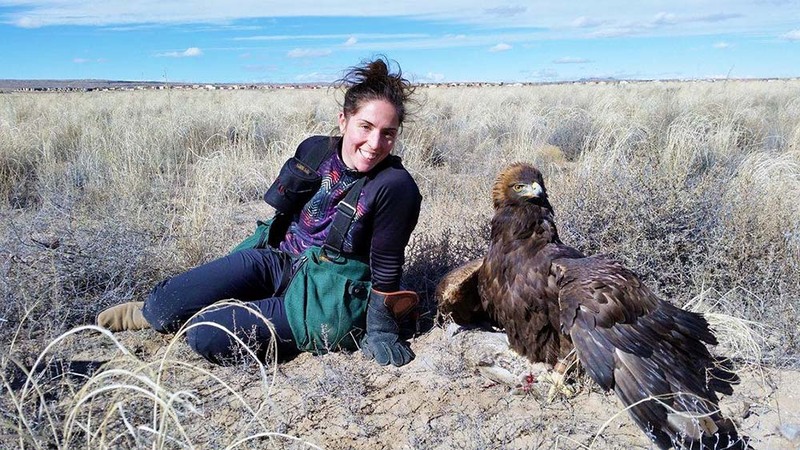 The competent falconer takes care to follow sound conservation principles in the pursuit of the sport, which is highly regulated in the state. 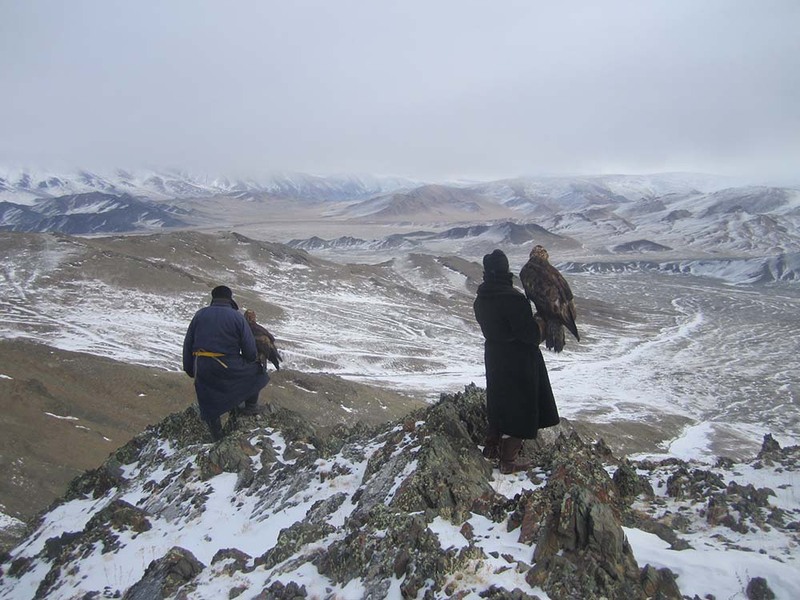 Falconry is both a sport and an art, the social anthropologist says. “Several things make it lean towards an art,” McGough says. 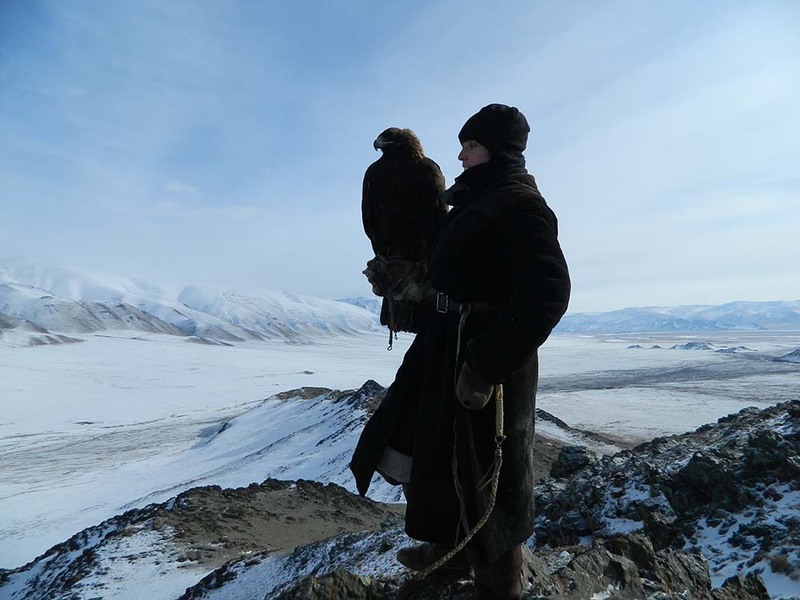 “Your task as a falconer is to convince a wild bird of prey, through your own ingenuity, to be your hunting partner. 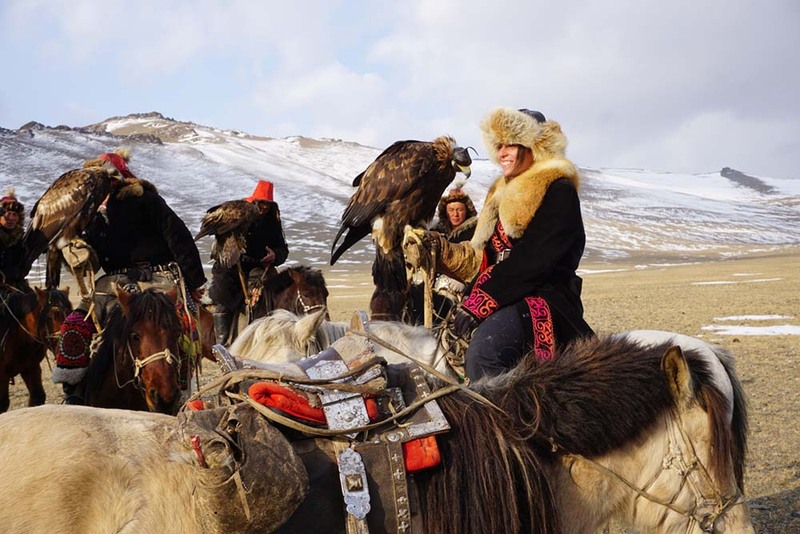 A falcon, hawk or eagle doesn’t need you, or particularly want to be around you, so it takes a lot of patience and nuance to cultivate a positive relationship with a raptor. 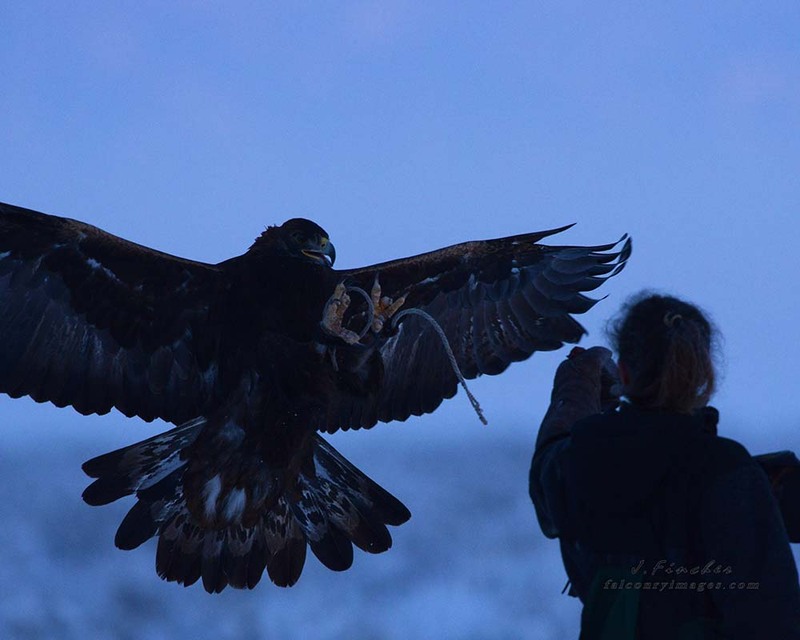 Although her first hunting partner was a falcon, McGough says her passion has morphed into helping ill or wounded eagles get their hunting mojo back. 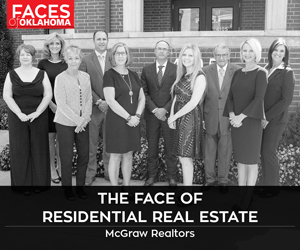 McGough, who describes herself as “fairy nomadic,” still considers OKC her homebase. 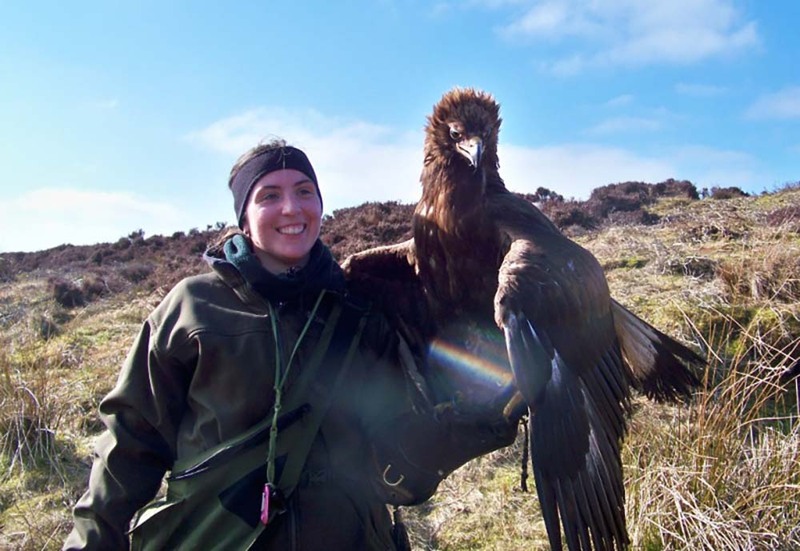 She recently finished up her doctorate at the University of Saint Andrews in Scotland and is spending this year writing a book about eagles. 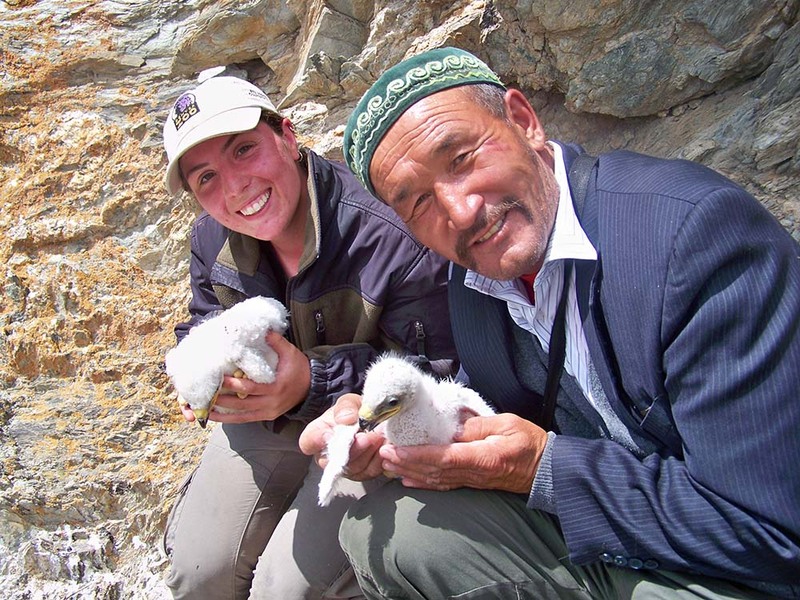 Whether male or female, all falconers share a common awe, McGough says.